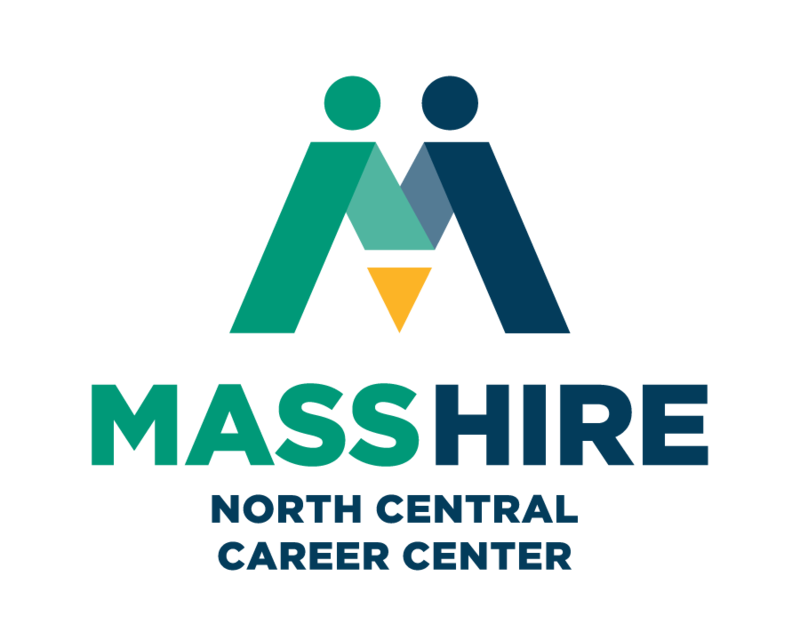 The North Central Career Center is part of a Statewide Network of Career Centers working to improve the economic well being of Massachusetts businesses and workers. As the primary link between the Commonwealth’s employers and the workforce of North Central Massachusetts, we strive to strengthen this relationship by providing a pool of skilled workers for industry while offering a streamlined process for training and retraining – improving overall job enrichment. From Route 2 take Exit 31. Take the first right onto Erdman Way; proceed 1/4 mile to the second building on your left. Turn left into this parking lot and the Career Center is in the back of the building.